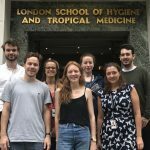 MRC LID is a partnership between St George’s, University of London and London School of Hygiene & Tropical Medicine. 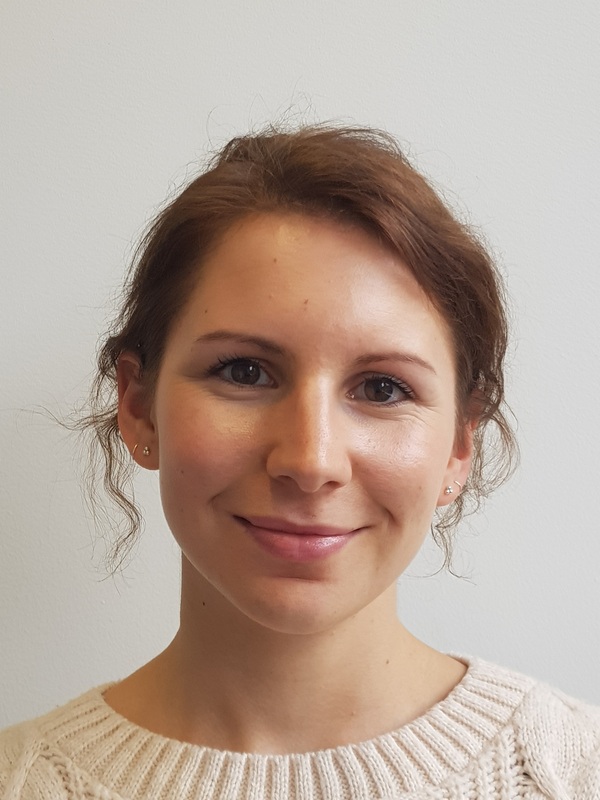 Congratulations to Tash Clarke, winner of the 2018 Max Perutz Science Writing Prize, for her award “How Artificial Intelligence, and a cup of tea, could help diagnose Alzheimer’s disease”! 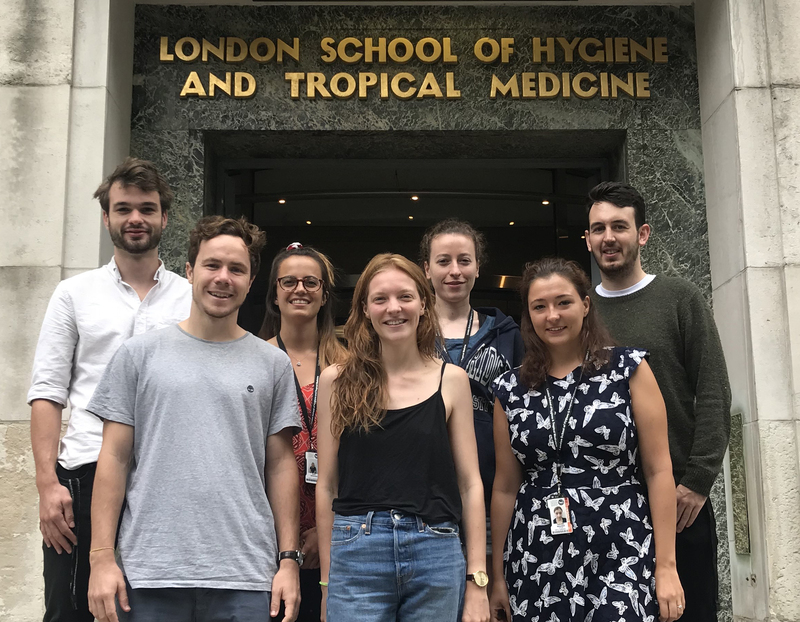 Congratulations to the MRC LID cohort members awarded an LSHTM Public Engagement small grant for their workshop “Outbreak control: an introduction to careers in public health”! 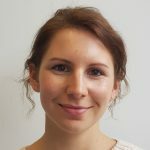 © 2019 MRC London Intercollegiate Doctoral Training Partnership Studentships.